Iowa painter Grant Wood, recognized mainly for his regionalist style and portrayal of the American Midwest, was born in Anamosa, Iowa, in 1891, and lived there for ten years until the death of his father. 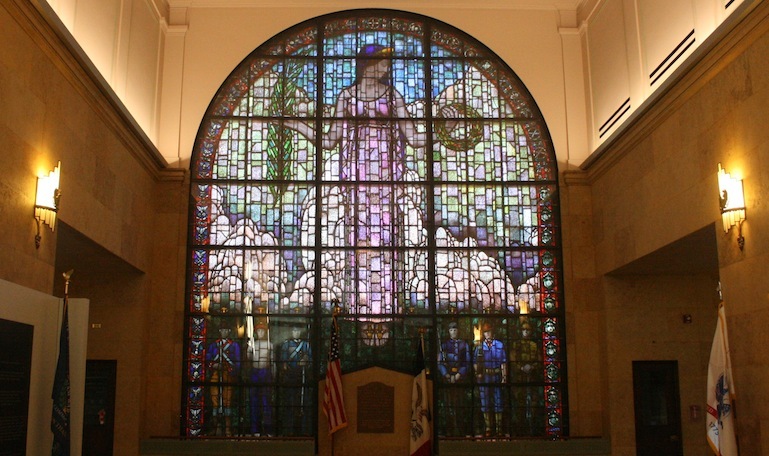 For the remainder of his life, Wood lived mostly in Cedar Rapids or Iowa City, and is still celebrated as a famous Iowan. The term “cold case” doesn’t always sit well with law enforcement officials who are seeking and following leads in a criminal investigation. The reason: they still are investigating, for example a murder, but while they have not solved the case they also are not letting on a pile of work gather dust.